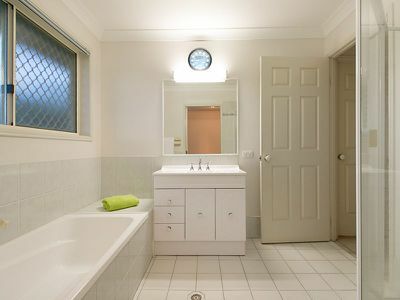 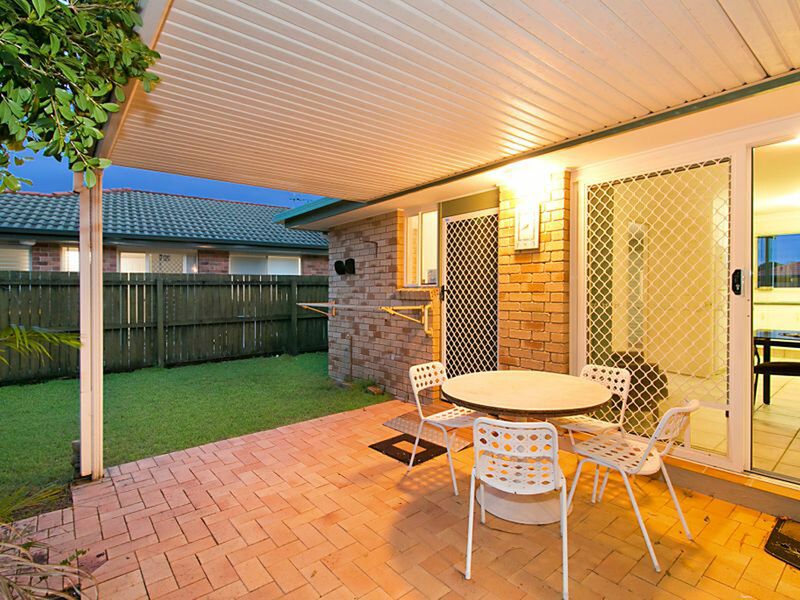 On offer is this well-presented duplex located in a desirable, quiet pocket. 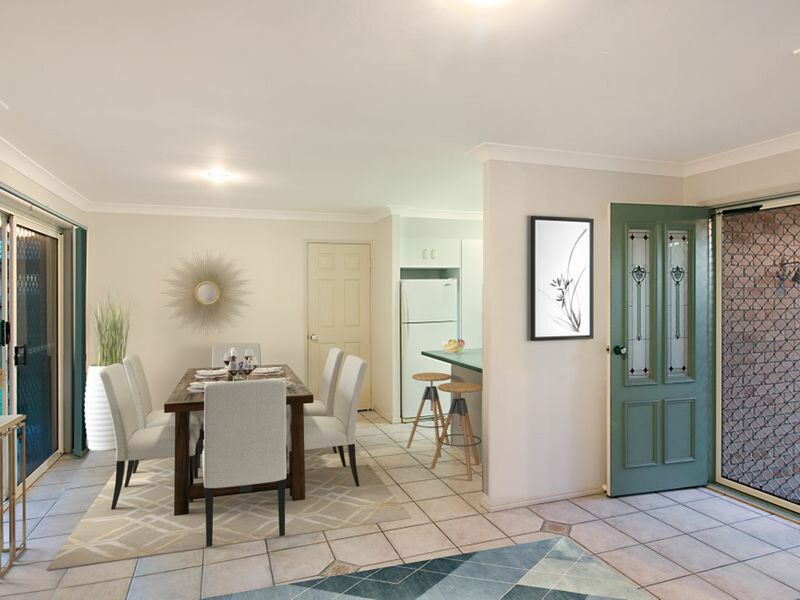 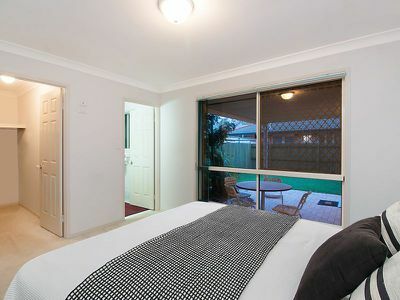 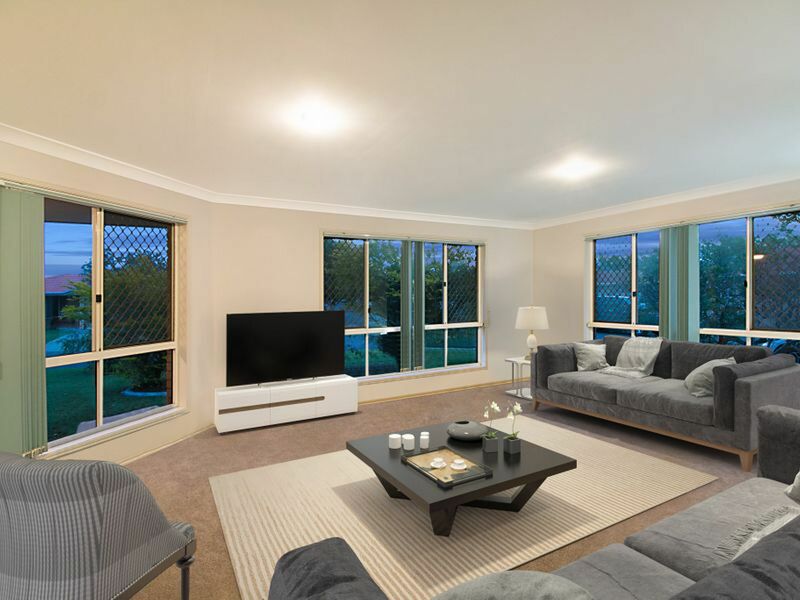 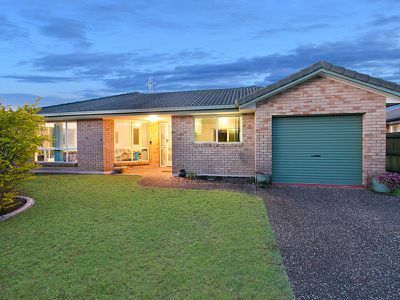 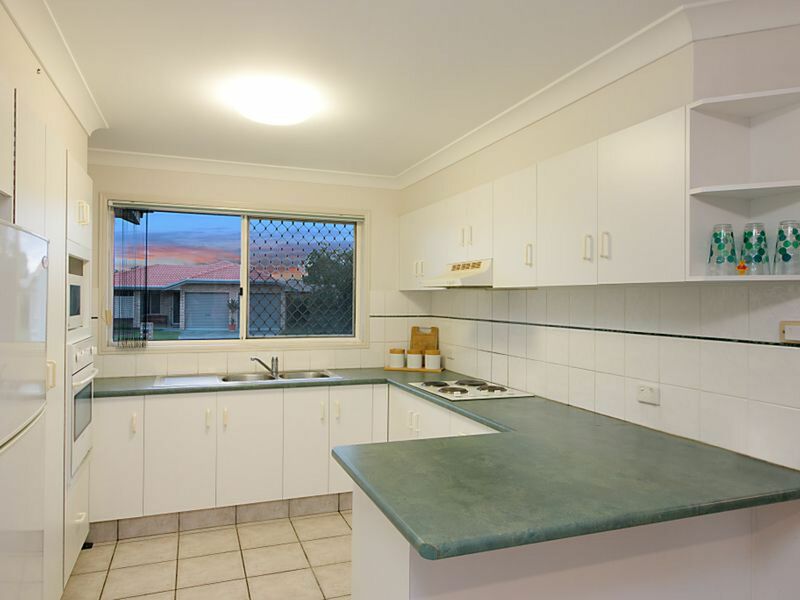 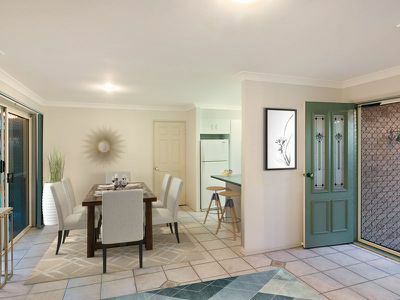 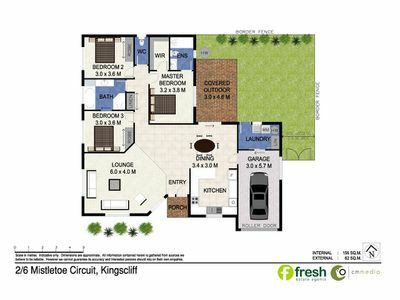 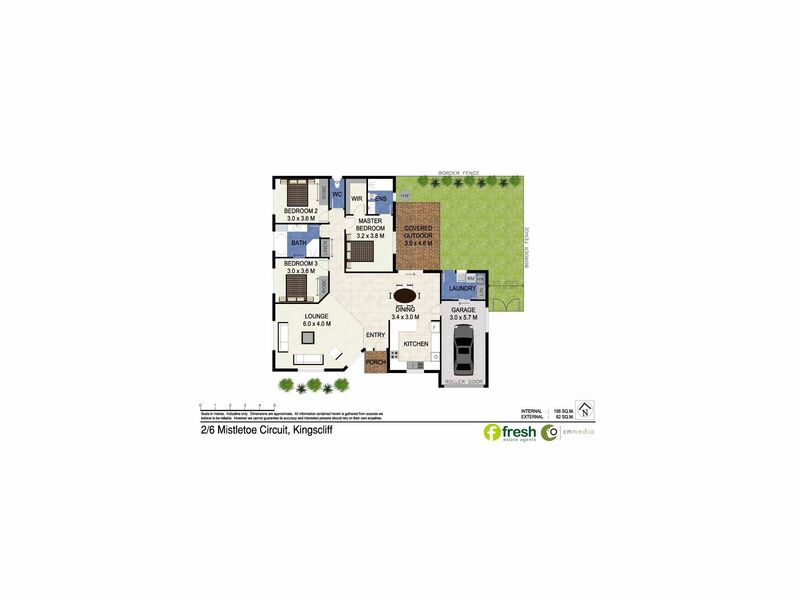 Featuring three bedrooms and two bathrooms, this property is ideal for anyone looking for a low maintenance lifestyle and presents a fantastic opportunity to enter the Kingscliff property market. Rare to the market, this tidy, well maintained duplex is in a great location and only minutes to patrolled beaches, cafes, restaurants and only 10-minutes to Gold Coast International airport.